- Campers must be picked up by 3:15pm. Parents will be charged $1 per minute after 3:15pm. 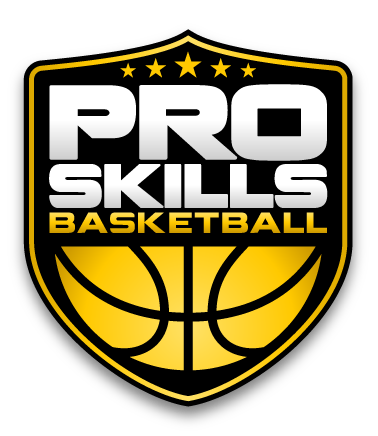 Check out this Basketball event 'PSB Myers Park Summer Camp 1' with PSB Charlotte!